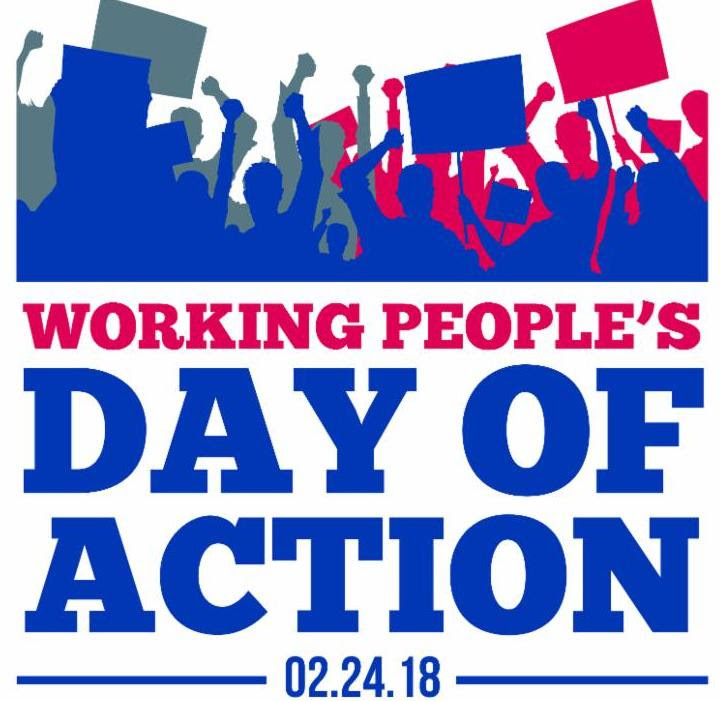 On Saturday, union members from public and private sector unions will be uniting to rally against attacks on our collective bargaining rights. The NJ AFL-CIO is asking our members to go to either the New York City Rally or the Philadelphia Rally. Both will take place on Saturday morning. Over the last few years, the attacks on our collective bargaining rights have only increased. In less then a week, the Supreme Court will hear a case, Janus v. AFSCME, that could further erode public sector unions power. If we don't step up and fight this now, it is only a matter of time before they come for us. Our unity as a union is why we are strong and we must stand united with our brothers and sisters in labor. I have provided more details about both rallies below. The far-right and corporate lobbyists are using the U.S. Supreme Court to advance their greedy agenda at the expense of all working families in a case called Janus v. AFSCME. Oral arguments are scheduled for February 26th, making the timing of our national day of action critical. This case is an assault on all working people that seeks to lower workers' wages and eliminate collective bargaining rights.